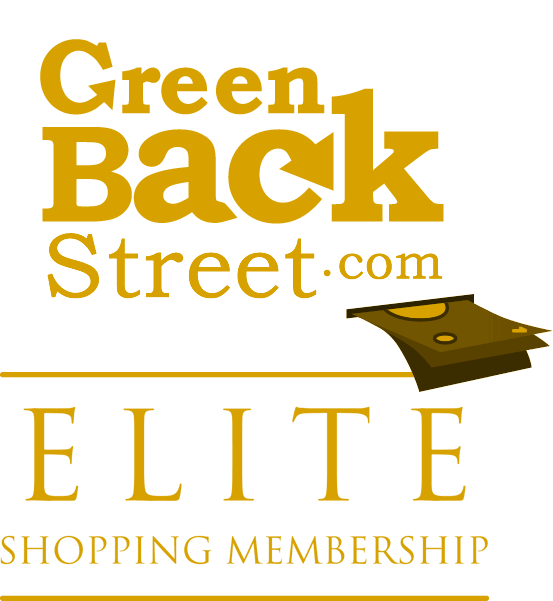 Shop Brylane Home through GreenBackStreet to get a cash back rebate. BrylaneHome is your source for bedding, bath, kitchen e ssentials, furniture, decor, rugs, wall art, slipcovers, window treatments and more - all at unbeatable values! Your satisfaction is guaranteed! 1.08% Cash Back: Completed purchase with valid payment. Brylane Home has not yet been reviewed.